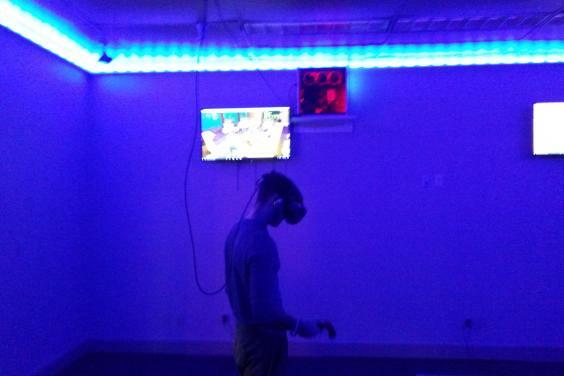 THE NEXT LEVEL IN GAMING! 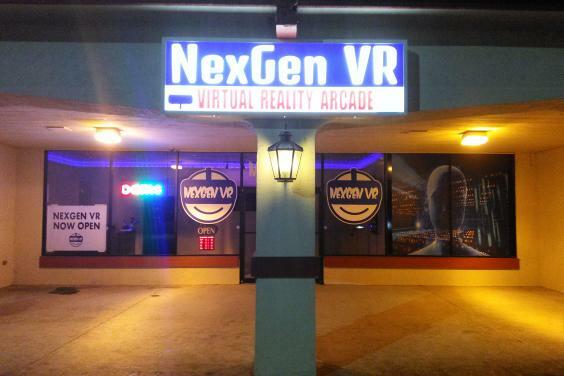 Panama City Beach's first and only VR Lounge and VR Arcade. 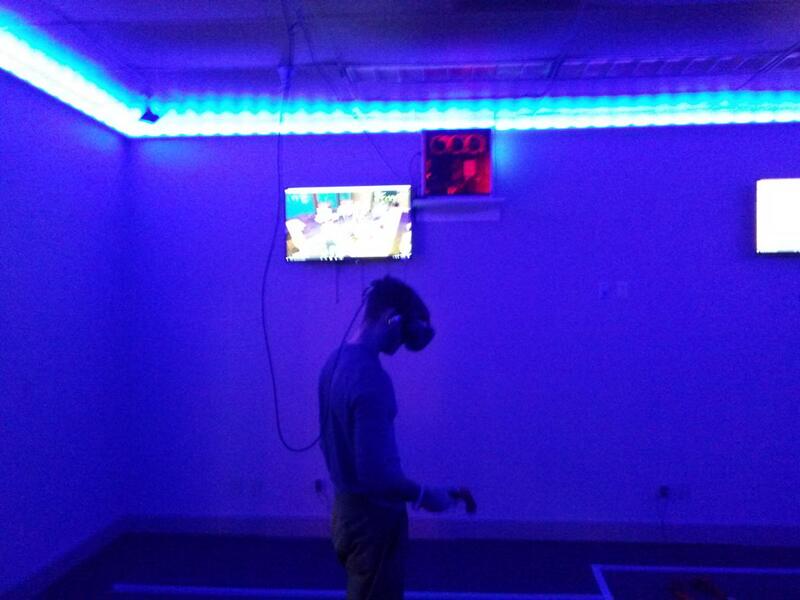 Best machines, best hardware for your best VR experience. Over 50 game titles available at all times. Over 75 games on each station! New games added every week! 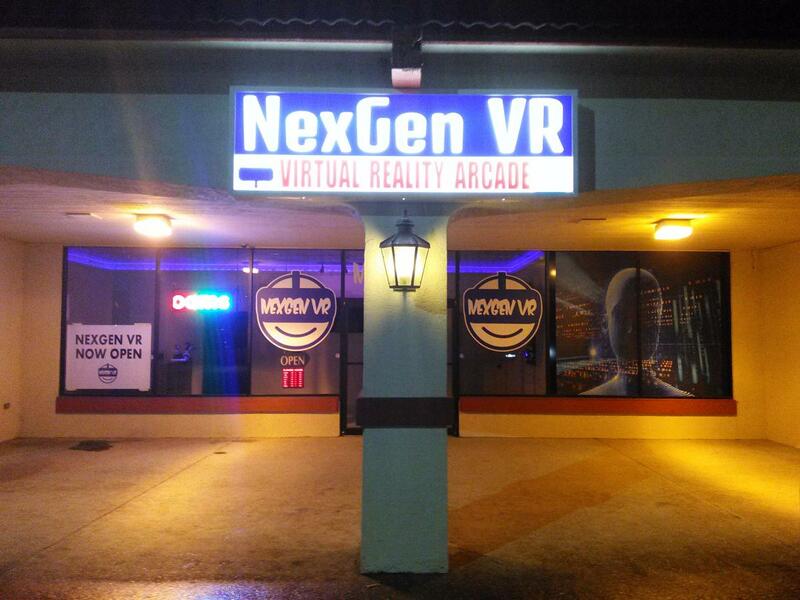 Check out our FaceBook NexGen VR for weekly deals and tournaments!